The automotive industry has come a long way since the first car rolled off the production line in the early 20th century. 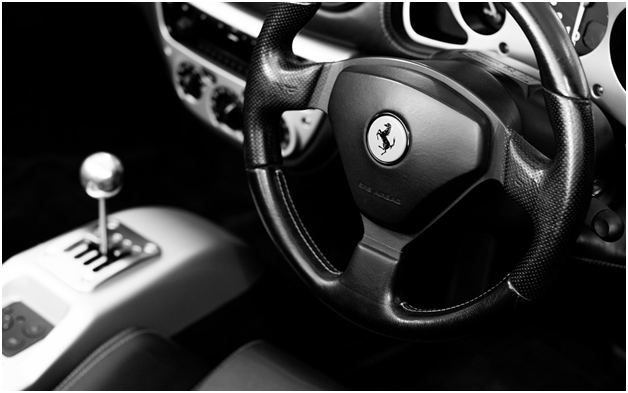 Innovations in the industry have redefined how automobiles are produced and the way they operate. The technological advancements in the automobile industry have led to safer, convenient and more affordable rides. Artificial intelligence and machine learning are bringing revolutionary changes in the auto industry. One may wonder if we will even be driving at all in the future as autonomous technology takes control of vehicles. With technologies like the advance braking system,adaptive cruise control, and gesture controls, the cars of today have become large-sized smart devices. Besides the technologies incorporated in cars from the manufacturer’s side, there are platforms that provide users services like free car valuation at the click of a button. The rapid speed of technological developments in the automotive industry is a harbinger for more connected and digitized cars in future. These developments are disrupting our drives in ways that can no longer be ignored. This article talks about such technologies and their implications on the future of driving. 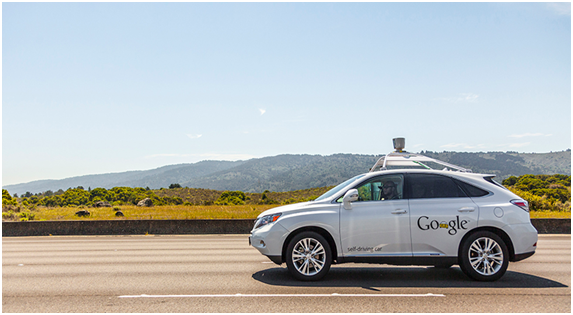 The self-driving technology is the hottest trend in the automotive industry. All the major auto manufacturers have plans to launch their brand of autonomous car in the coming years. Some of the brands have already been testing the technology and intend to make it available by 2020. Google’s autonomous vehicle technology, Waymo, has been put to test for 10 million miles across multiple locations in real-world conditions. Registrations for the public trial on roads havebeen started,and the vehicle might hit the roads sooner than expected. Other brands including Tesla, Ford, GM, and Volkswagen are also working on the self-driving car technology to make it a reality. Once on the road, the autonomous vehicles will eliminate 90 percent of the car accidents currently caused by human error. The technology will also relieve humans from the stress of driving and make them more productive on the commutes. It seems like driving will never be the same again as computers take control of the vehicles. Augmented Reality (AR) will enable cars to identify objects outside the vehicle that may otherwise go unseen and cause accidents. It will also provide important information about thevehicle and the surrounding to the driver on the windshield display. So, if a car is near an object or another carand there is a chance of collision, the AR display will issue a warning. It will let the driver know how to avoid the collision by analyzing the surrounding. Some BMW vehicles already come with the head-up displays installed which showbasic information about the vehicle. Toyota is also working on its system called the ‘Human-Machine Interface’ (HMI), in partnership with Intel and Microsoft. Imagine the possibilities of this technology that could actually highlight the next turn in front of you, as you approach it. It will make driving much safer and enjoyable. V2V (Vehicle to Vehicle) is a developing technology that enables vehicles to talk to each other and share information. It allows vehicles to share data like speed, location, the direction of propagation, etc. using a high-speed wireless network. The GM’s Cadillac CTS V2V communication is a good example that utilizes this technology.It enables the vehicle to talk to another Cadillac CTS on the road. If you are driving a CTS and another model ahead of you encounters an accident, it will communicate the information to you via wireless signals. GM has also tested its V2X (Vehicle to Everything) technology that allows the car to gather data by interacting with the objects like poles and signboards in the surrounding. Ford is also testing its V2X technology in order to facilitate driving and reduce traffic accidents. The major benefit of this technology is safety. 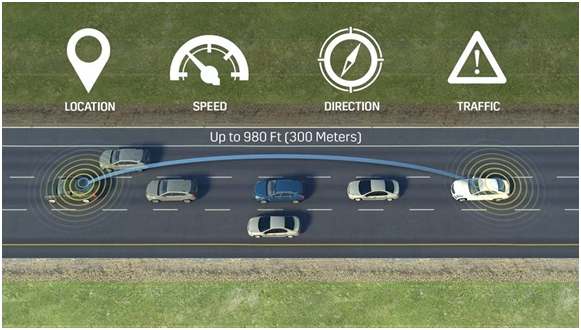 Cars will be able to broadcast their speeds, brake status, location, and other variables to other vehicles and object within a few hundred yards. This will enable them to react timely. The NHTSA believes that this technology could prevent more than half a million road accidents and around 1,000 fatalities every year. This technology is already implemented in some of the smartphones we use today. Automakers are now taking this idea further by adding it to the vehicle security system. This feature will allow drivers to unlock and start their cars using fingerprint, retinal scan, or voice recognition system. Ford Motor Company was granted a patent for a similar system that will use fingerprints or retinal scan to enter and start a car. Such a system can strengthen our car’s securitymanifold. Since the system is already implemented in smartphones, it won’t take long to incorporate it in the future cars. As technology advances every year, new sophisticated features are added to our cars.The market research firm IMS (recently acquired by IHS) predicted that the number of new vehicles integrated with Internet access would grow to 6 million in 2017. The prediction has come true, as now we see cars with ultra-tech entertainment systems and advanced GPS systems. Auto manufacturers are investing in technologies to ensure web connectivity. This will enable drivers to use features andconnect various applications to make the driving experience easier and enjoyable. For example, drivers can use apps such as HWY Pro to plan their routes and enjoy further connective operation capabilities. Cars are no more used only as a means of transportation from one point to another. The automobile manufacturers rightly understand the importance of AI and ML in the future of mobility. Hence, they are joining hands with the best minds in the tech industry to devise algorithms. This will be done to ease the overall driving experience. Automakers are investing in technologies to make cars intelligent devices that will understand drivers’ behavior and take voice commands. They will even take smart decisions without human interaction. The technologies we discussed above are still in their infancy and not yet implemented in today’s cars in their entirety.But the speed at which the automotive industry is making strides in these automotive technologies cannot be overlooked. Thus it is not far to see them disrupting the future of driving.